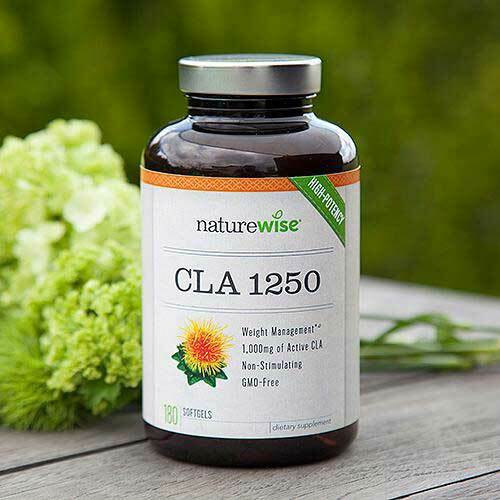 NatureWise CLA 1250 is a liquid-centered capsule that contains conjugated linoleic acid (CLA). 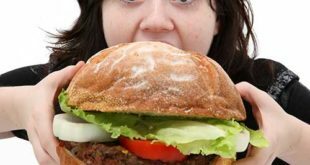 This fatty acid, that is naturally-occurring in beef and dairy products, is becoming an increasingly popular supplement ingredient because of its potential ability to reduce body fat and encourage the growth of healthy muscle tissue. The CLA used in NatureWise CLA 1250 is provided by safflower oil that has been standardized to provide a minimum potency of 80%. It’s a quality product, and the manufacturer offers a money back guarantee, but CLA is as controversial as it is popular. It’s abilities have been studied numerous times. 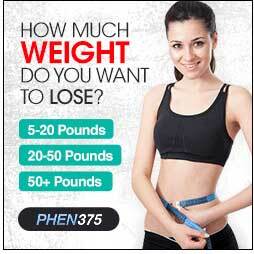 Many researchers say that it works and others conclude that it does not. So, putting it in a nutshell, what we are looking at here is a quality product that offers questionable benefits. Negatives: Not as effective as the market leaders. 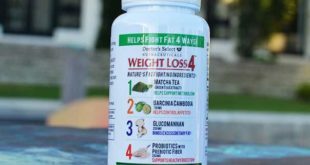 NatureWise is a North American company that that specializes in producing supplements intended to promote good health and inspire well being. The NatureWise range includes weight loss supplements, probiotics, and compounds intended to encourage longevity. It’s a credible company that has earned a lot of respect from customers, and all the ingredients used in NatureWise products have been taken from sustainable organics sources, so there is no need for customers to worry about GMO or the impact their activities as a NatureWise consumer are likely to have on the planet. 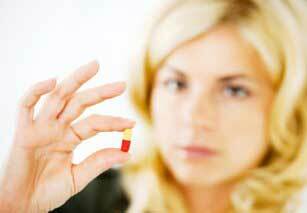 Usage Guidelines – The dose is one capsule, three times per day (taken with meals). 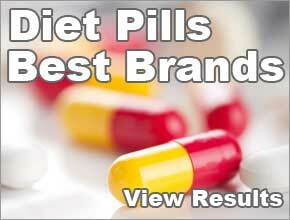 The fact that the capsules only contain one ingredient makes them very easy to evaluate. All we need to do is look at the abilities of CLA and see if they are a good match for the claims being made for the capsules. 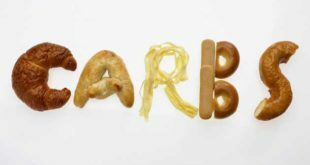 The only two claims made are that the formulation might decrease body fat and increase muscle mass. The use of the word “might” is very appropriate when it comes to CLA because might is as good as it gets. 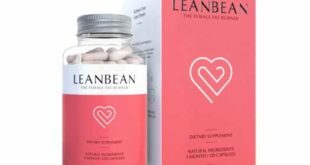 So NatureWise are to be congratulated for adopting such an honest marketing method and avoiding the usual hype and wild claims that are generally made for weight loss products. NatureWise CLA 1250 is unlikely to be a good option for women who are pregnant or nursing a child. If you have existing health problems or as using medication you should always play it safe and get a doctor’s advice before using any brand of supplement. 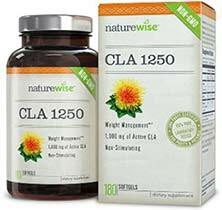 NatureWise CLA 1250 has an RRP of $49.99 per 180-capsule bottle. It’s possible to purchase it from the company website and shipping options are available for most countries. NatureWise CLA 1250 is a quality product but the benefits it may offer are highly disputable. 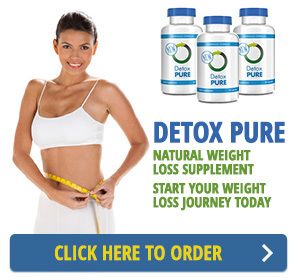 The marketing material is very honest and only says the formulation might decrease body fat.